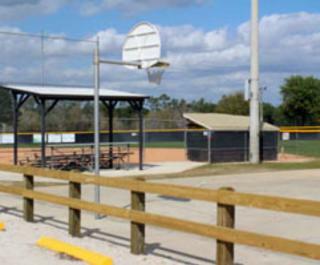 Rob Sullivan Park, formerly known as Community Park, is named for a former City Council Member who was instrumental in putting together the parks system in DeBary. This park is gated and consists of 10 acres primarily devoted to Sports. 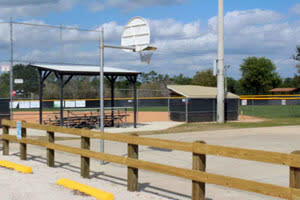 The Park has two baseball diamonds, one basketball court, one softball field and one soccer field. In early 2004, the fields were laser leveled and new basketball goals were added. The Park's Concession Stand has been renovated and re-opened in May 2004. Free admission. Ample parking is provided at this Park.